The Federal Trade Commission has been warning electronics manufacturers that they must do more to protect consumer privacy. 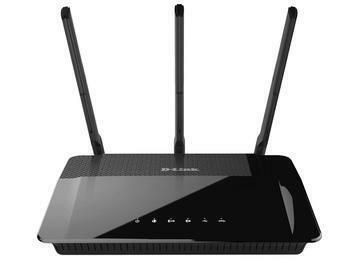 Its latest action is a complaint against D-Link, the Taiwan-based company that mnufactures network routers, internet cameras and other devices. The complaint alleges that inadequate security measures taken left the devices vulnerable to hackers and put U.S. consumers’ privacy at risk. The D-Link complaint is part of the FTC’s efforts to protect consumers’ privacy and security in the Internet of Things (IoT), which includes cases the agency has brought against ASUS, a computer hardware manufacturer, and TRENDnet, a marketer of video cameras. The complaint was filed in the U.S. District Court for the Northern District of California.